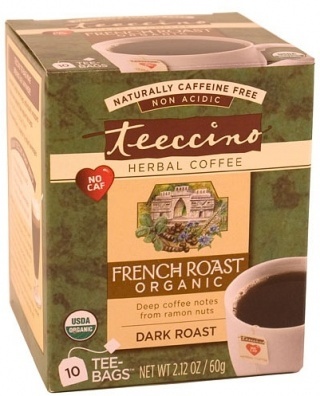 We are a distributor of Teeccino Caffeine Free Herbal Coffee products. Teeccino is a healthier option to coffee. 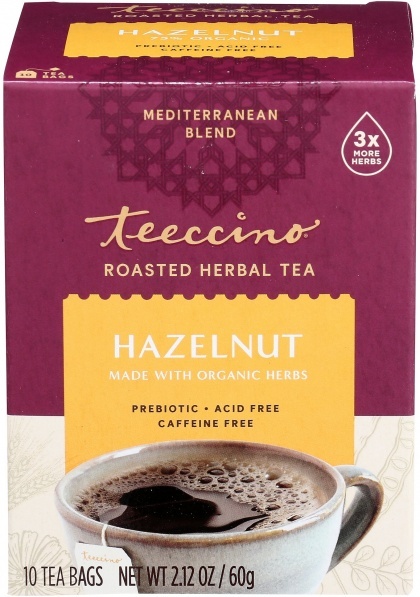 With many health benefits, boost your energy levels naturally while enjoying a hot Teeccino. 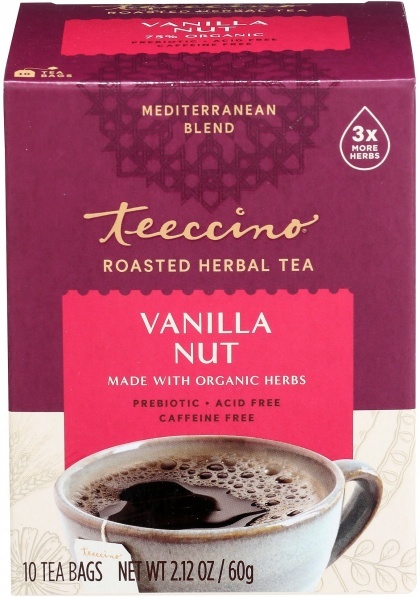 Available in 10 amazing flavours, Teeccino is roasted and ground just like coffee. 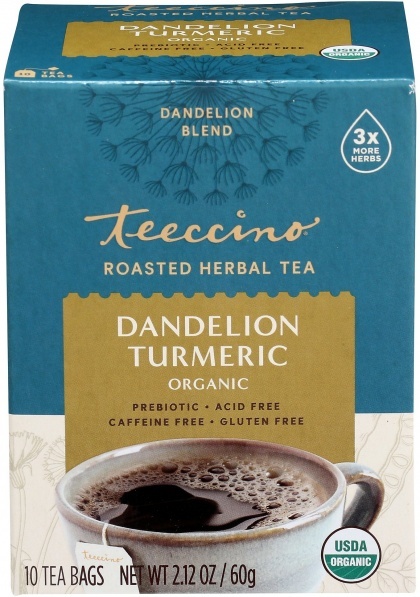 Click here to buy Teeccino Caffeine Free Herbal Coffee online.